Japanese Episode AG 080: "Hatsu Chousen! Kuuchuu Kyougi - Pokeringa!!" 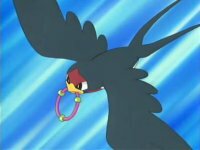 American Episode 352: "That's Just Swellow"
Satoshi and his friends arrive in Crossgate Town, where a competition known as the Pokeringer Convention is being held. A young boy named Kite tells our heroes that the Pokeringer competition has trainers compete with their flying pokemon against three other trainers to grab a ring floating from a balloon. They then have to deliver the ring to a goal, all while avoiding the attacks of the other pokemon. Satoshi and Haruka decide that the competition sounds like a lot of fun, so they enter their flying pokemon Subame and Agehanto. Kojirou, who's been listening in the whole time, decides to enter as well, revealing that he was trained by a Pokeringer master once. The competition begins, and Kite is called up to participate in the first block. After Kite wins, Satoshi's block comes next. Satoshi wins against the defending champion named Volt, so Kojirou and Haruka are left to face off against two others trainers in the third block. Haruka thinks she'll be able to win easily, but Kojirou shocks everyone by being really skilled and winning the block! As the competition continues, Kojirou and Satoshi keep advancing until they arrive at the final round, where they are to face each other. The match begins, but a sandstorm suddenly appears and surrounds the ring! Satoshi decides not to wait and orders his Subame to head straight into the whirlwind, where the pokemon's determination to win triggers its evolution into Ohsubame! The newly evolved pokemon is able to grab the ring and deliver it to the goal, earning Satoshi the grand prize! Now that the competition is over, Satoshi and his friends continue their journey. The dubbed version has a somewhat understandable paint edit, but other than that it's the same old same old. Two seconds are trimmed from the opening shot. 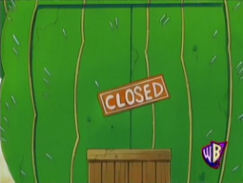 Two seconds are taken from the episode's title screen, and another second is trimmed from the shot immediately following it. 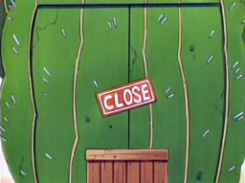 Ash: "Taillow! Now use Wing!" What's obvious to us fans is that "Wing," by itself, isn't the name of an attack. My guess is that whoever wrote that line thought that it was "Wing attack" instead of "Wing Attack" and that the second word was optional, so they just dropped it. Those silly Japanese people still don't know English. Click on each picture to view a larger version. 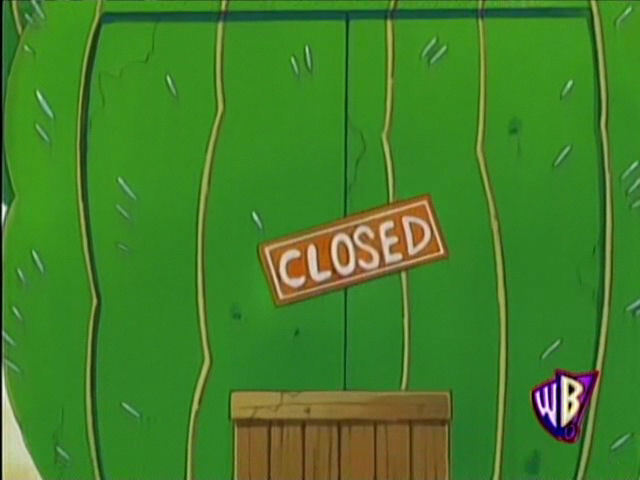 I'm surprised that 4Kids went to the trouble to fix this sign when they didn't bother to fix the more Engrish sounding "All the past ChampionS" earlier in the episode. A second is cut from the shot after Kids' WB! 's final commercial break. 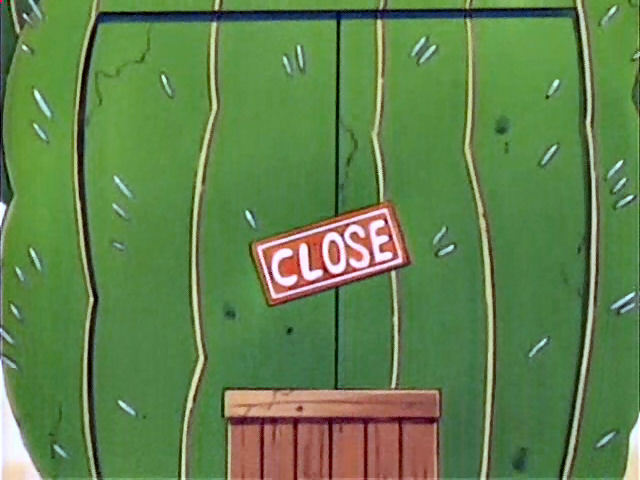 Two seconds are taken from the TO BE CONTINUED... screen.